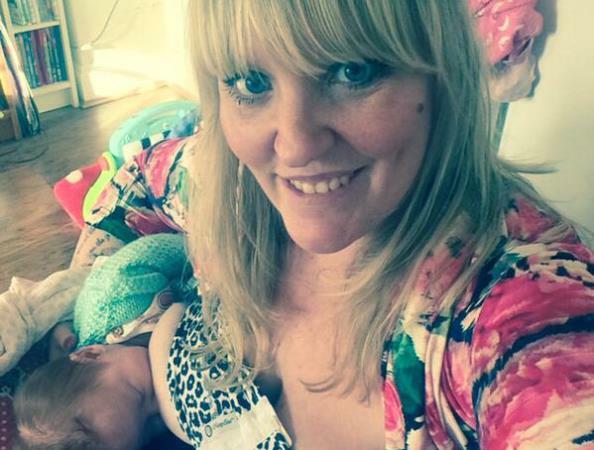 Breastfeeding selfies, or brelfies, have caused a frenzy on social media. A new trend has been making waves on social media. It’s called the brelfie -- breastfeeding selfie. In this phenomenon, mothers post pictures of themselves breastfeeding their babies under the hashtag '#brelfie'. Recent pictures of breastfeeding celebrities such as Giselle Bundchen and Olivia Wilde caused quite a stir in past months, and last November a picture of a college graduate breastfeeding went viral, gaining more than 200 000 likes and shares. As you can imagine, social media users are divided on the issue. Some users are praising the new trend, which some say is a celebration of motherhood. Others feel the brelfie is exhibitionist. Interestingly, Facebook allows brelfies (as long as they are decent) on their platform "We agree that breastfeeding is natural and beautiful and we're glad to know that it's important for mothers to share their experiences with others on Facebook,” explains their help centre. Where do you stand on the #brelfie discussion?